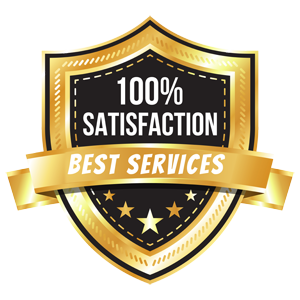 Not only do we promise you exceptional quality service, we also make ourselves available round the clock. 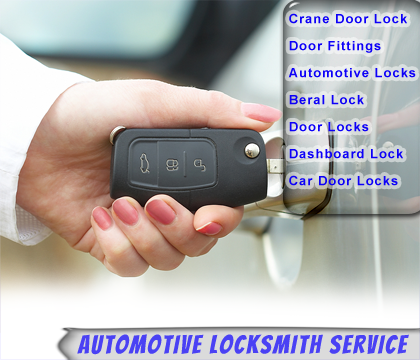 We provide 24-hour locksmith assistance for all our services, including car locksmith needs. So, if you are unfortunate enough to face a car lockout situation in the middle of nowhere, at a very unfavorable time, you can stop panicking because Express Locksmith Store is just one call away. 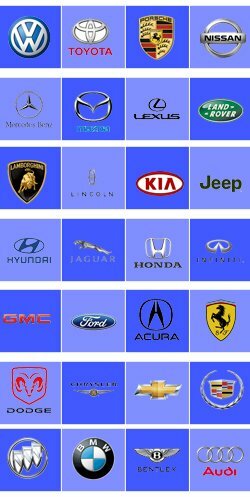 This means that even if you need car locksmith assistance on a public holiday, we will perhaps be the only locksmith service in Dallas, TX area to service your request.